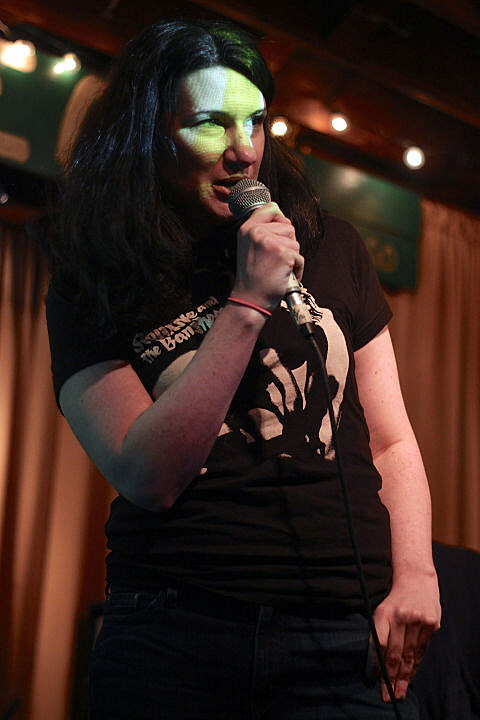 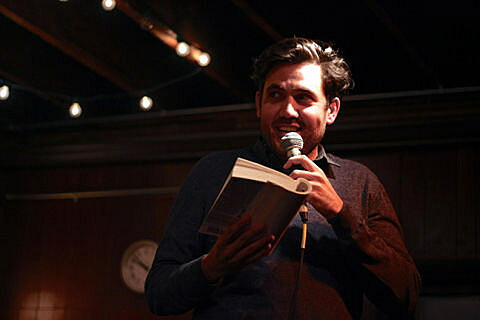 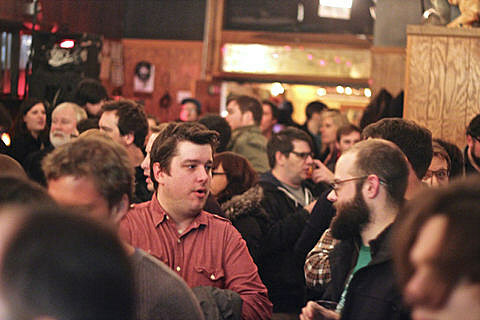 On Thursday night (1/17) The Low Times Podcast had their first-ever live show at the Hideout as part of Tomorrow Never Knows 2013. 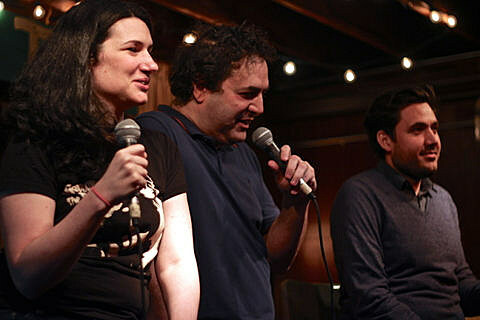 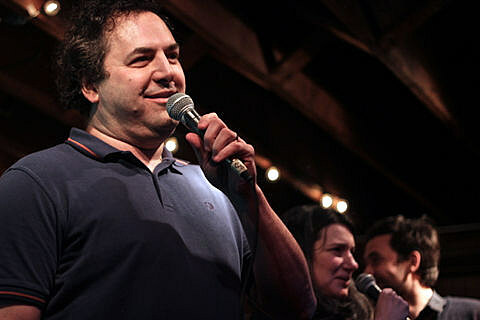 Much like their archived episodes, hosts Tom Scharpling, Daniel Ralston, and Maggie Serota had in-depth discussions with their Chicago-based guests at the intimate venue. 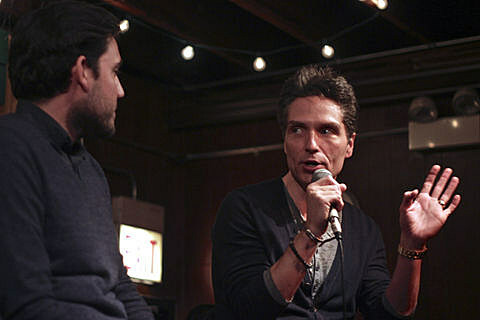 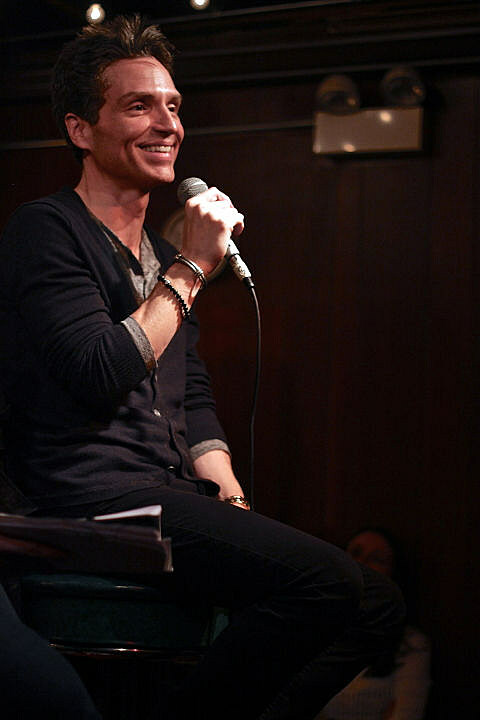 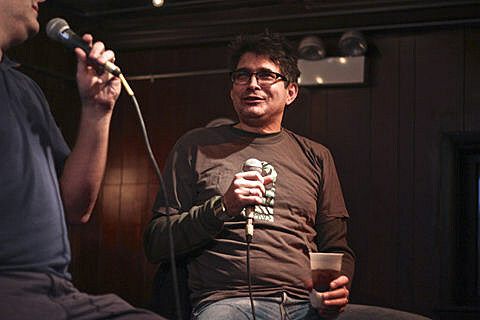 Guests included Steve Albini, Richard Marx, and house band Advance Base (aka the project of Owen Ashworth). 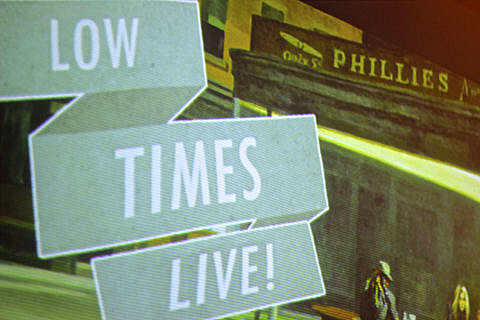 Ashworth was a part of the very first episode of Low Times, which you can listen to at their website.